A fiercely competitive if not particularly high-quality Merseyside derby kicked off the FA Cup 3rd Round, and produced a memorable finale for Liverpool’s new record signing on his debut. Virgil van Dijk couldn’t prevent the Reds from conceding, as Gylfi Sigurdsson struck midway through the seconf half to cancel out James Milner’s hotly contested first-half penalty. But the £75m centre-back made his mark at the other end of the pitch, in front of an already adoring Kop, as he rose above Jordan Pickford to nod home the winner six minutes from time. It is now seven years since Everton recorded a win in the derby. Jurgen Klopp’s side employed a 4-2-3-1 system, dropping back to 4-1-4-1 in defence. 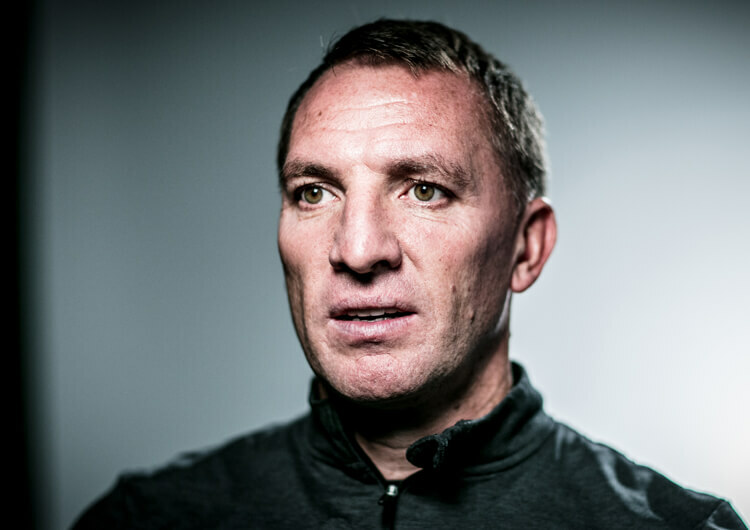 Virgil van Dijk made his debut at centre-back, Andrew Robertson was back at left-back, while James Milner returned to the centre of midfield and Roberto Firmino came back to lead the line. 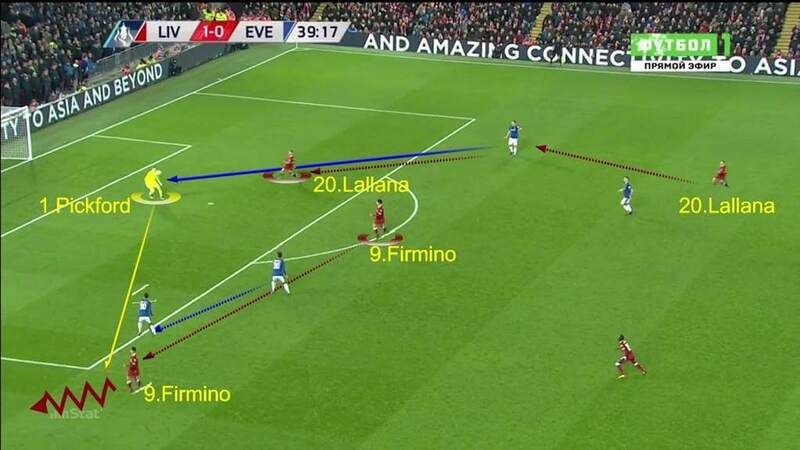 Firmino pressed the Everton back four from the front, which forced them to play direct into Dominic Calvert-Lewin – who struggled against the Reds centre-backs in the air. In midfield, Liverpool managed to make numerous interceptions, starving Wayne Rooney of the ball. 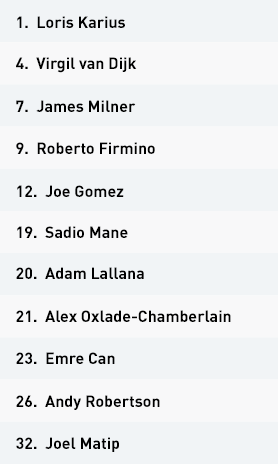 Their midfielders put constant pressure on the player in possession, with Milner responsible for balancing the line when one of his teammates pushed up to try and steal the ball. Liverpool were slow to reorganise in their defensive transition, particularly after corners, which resulted in sizeable gaps as they failed to drop smoothly back into position. This situation produced some promising opportunities for the Everton attack, not least for Gylfi Sigurdsson’s equaliser. In attack, Liverpool tried to pass the ball out from the back, Loris Karius always looking for Joel Matip or van Dijk out wide in an attempt to bypass Calvert-Lewin and Rooney. 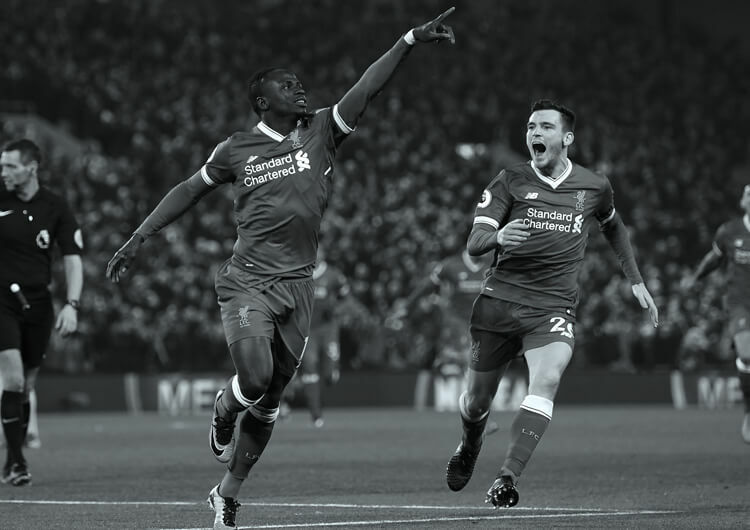 The Reds dominated in midfield, constantly varying the tempo and allowing the likes of Sadio Mane and Adam Lallana in particular the freedom to roam, thus offering the ball-carrier options. They did struggle in the final third, however, where the full-backs showed only limited intent and attackers found it difficult to get in behind a resilient Everton defence. 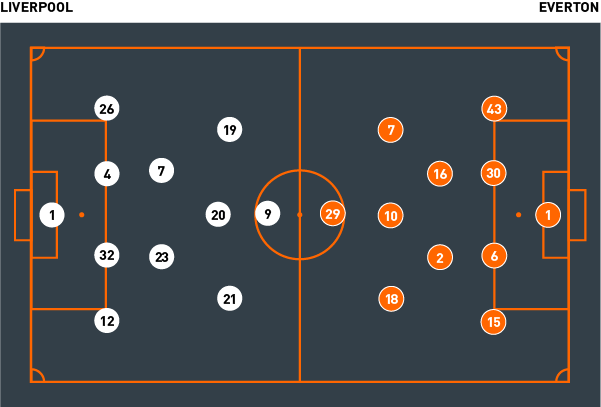 At attacking set-pieces, Klopp’s two centre-backs found significant space in the 18-yard box. Their ability to either lose or beat their opposite numbers came to fruition in the build-up to van Dijk’s memorable winning goal in front of his home fans. 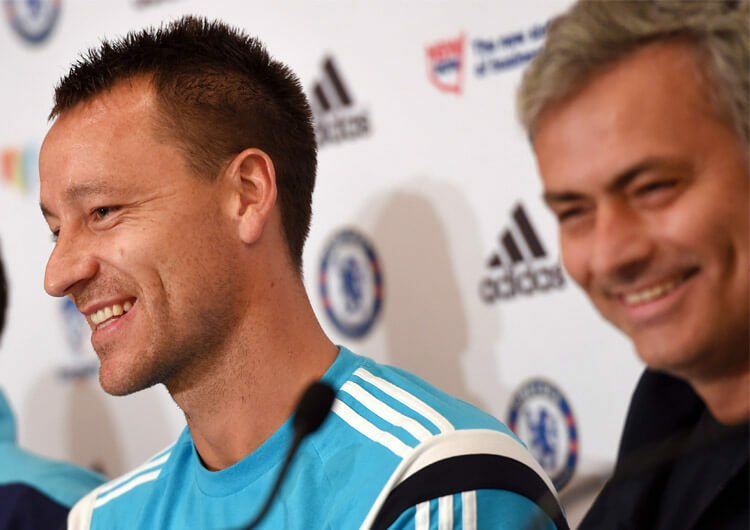 Liverpool employed a 4-2-3-1 system, but went 4-1-4-1 in defence. Their midfielders put constant pressure on the player in possession, with James Milner responsible for balancing the line when one of its members pushed up to try and steal the ball. The Liverpool frontline piled pressure on the Everton back four. This image shows how Adam Lallana and Roberto Firmino push the opposition right before winning the ball. Liverpool managed to take advantage of the space in the final third created by Firmino and occupied by Lallana. 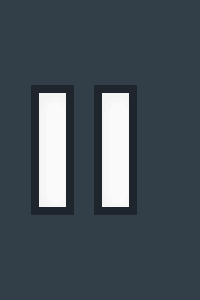 Their use of a third man, here Emre Can, pulls apart the back four. Liverpool did well to negate the counter-attacking threat of Everton. Emre Can marked Dominic Calvert-Lewin, the target man in these situations, but he also enjoyed the defensive support of Virgil van Dijk. Van Dijk will be a threat for Liverpool at attacking set-pieces. Here, Joel Matip escapes his marker to help create the space for his defensive partner to rise and head home the late winner. 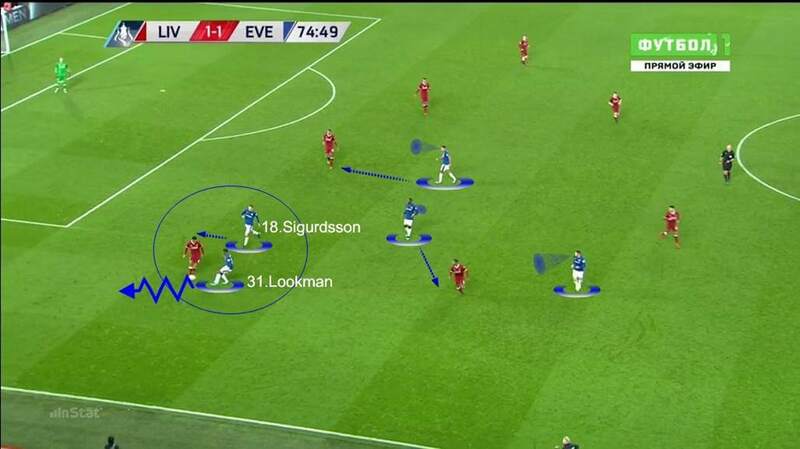 Everton played a 4-4-1-1 in attack, but dropped back into a 4-5-1 in defence. 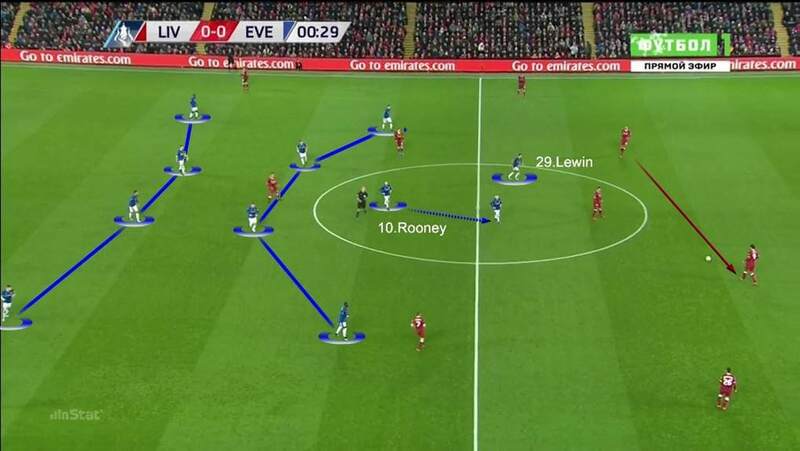 Wayne Rooney was tasked with providing balance for the Everton midfield when Liverpool were in possession. The visitors worked hard in defence, swiftly closing down space and tracking their opponents in a bid to neutralise the Reds’ attacks. 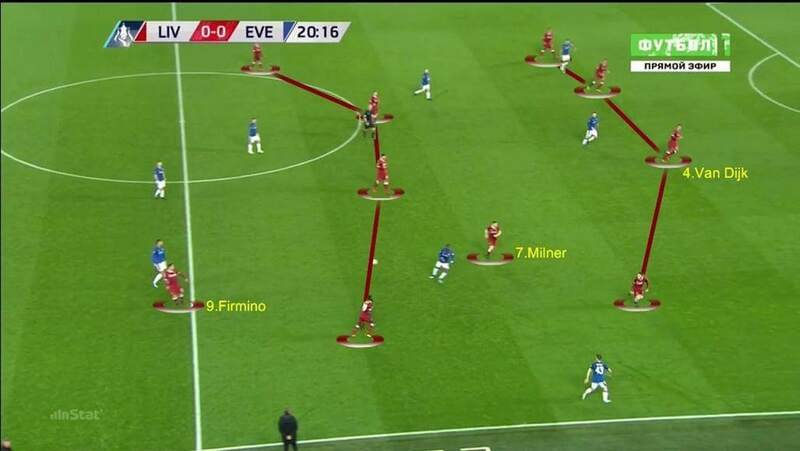 Liverpool love to attack with one-twos, but Everton coped with them well. Here, Jonjoe Kenny tracks his man and is ably supported by Jordan Pickford in goal. 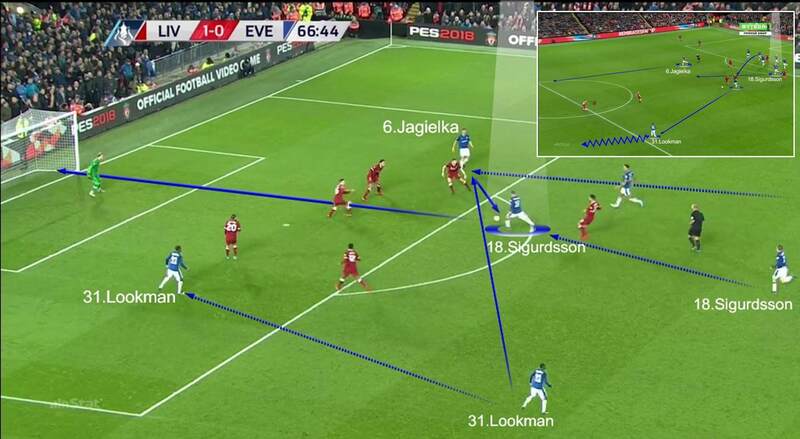 The Everton goal, taking advantage of Liverpool’s poor organisation on the counter-attack. Ademola Lookman drives forwards and finds the run of Phil Jagielka, who unchallenged finds Gylfi Sigurdsson. 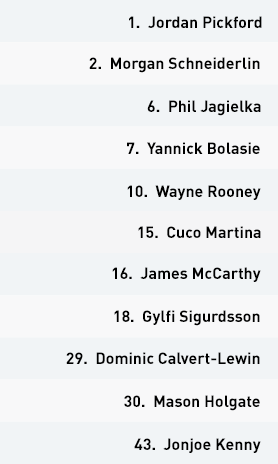 With the introduction of Lookman, Everton found it easier to pressure the Liverpool back four, making it difficult for them to play out from the back. 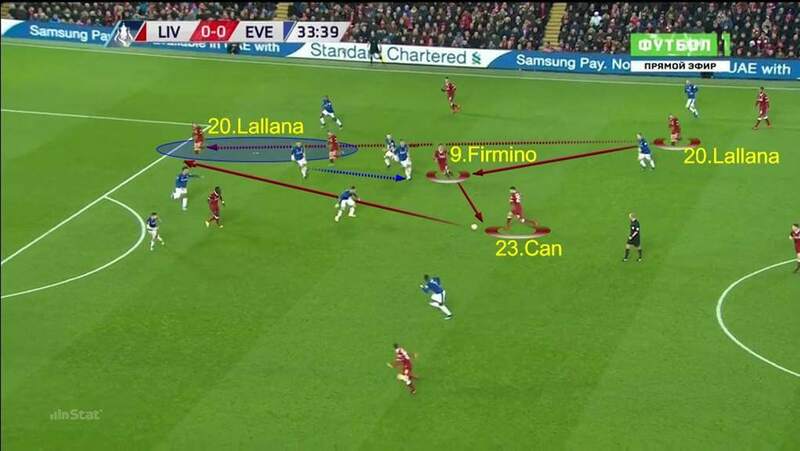 This image shows how the visitors managed to get numbers into the active area of the pitch, which gave Liverpool problems in possession. 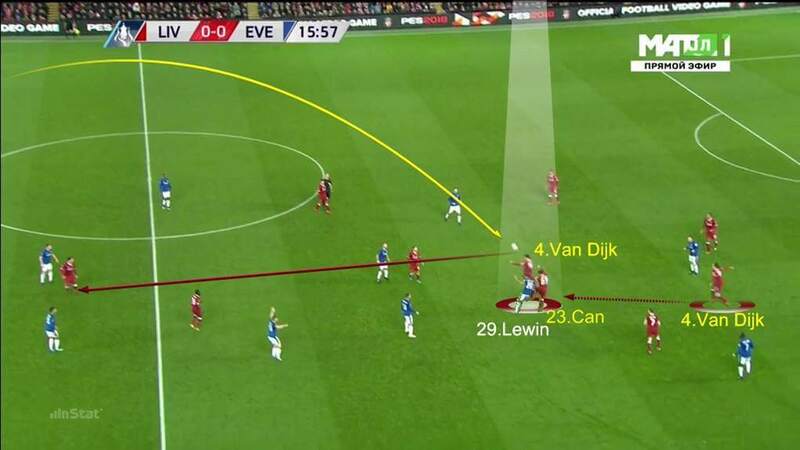 Sam Allardyce’s side played a 4-4-1-1, with Dominic Calvert-Lewin and Wayne Rooney (who dropped into midfield when necessary) set up to go and press the Liverpool defenders in possession. 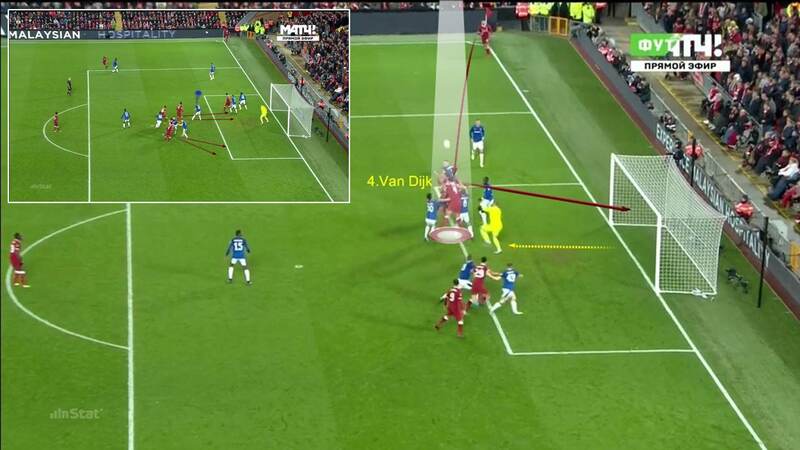 That made it more difficult for Liverpool to find easy avenues through the middle, and Everton were generally solid when it came to always pressing the man on the ball. Allardyce’s side used the space well defensively, leaving minimal gaps between the lines, but they were equally happy defending deep. They operated well against quick one-twos, one of Liverpool’s main strengths, and were well organised against crosses from wide. One of the few times they were pulled out of shape resulted in Mason Holgate giving away the penalty from which the hosts took the lead. The team reorganised well in defensive transition, first pressing the player in possession and then withdrawing into their own half.  The player closest to where the ball was lost became responsible for the pressure, cutting off possible passing options. The rest of the team quickly dropped back to give them enough insurance against a potential counter-attack. 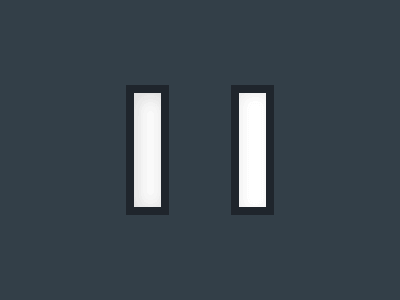 In attack, they went direct. Jordan Pickford looked for long balls into Calvert-Lewin on the left, with the forward responsible for finding teammates as they attempted to break past him. Their midfielders tried to show attacking intent, but Rooney struggled to offer options in between the gaps. They did have some success on the counter-attack, however, waiting for the right moment to exploit the gaps that Liverpool failed to defend in these situations after set-pieces. It was no surprise that this is how their goal came about. 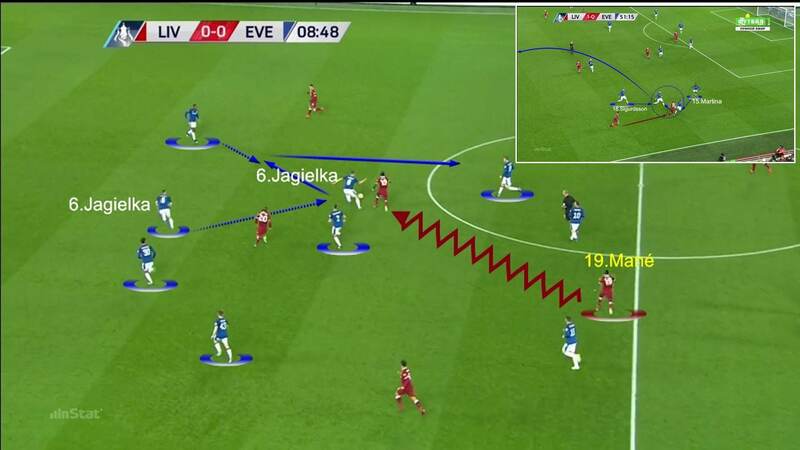 Sam Allardyce’s definite gameplan, to take advantage of Everton’s strong defensive virtues and try to play on the counter-attack. The lack of dynamism from the Liverpool attackers in the final third, due to the passivity of their attackers and relative lack of support from the full-backs. Adam Lallana’s intelligence when it came to occupying and exploiting the space created by his teammates, which led to the penalty from which Liverpool took the lead. 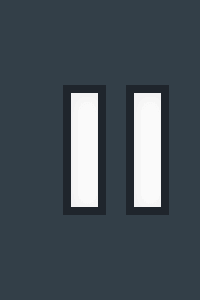 The effectiveness of Everton on the counter-attack after Liverpool set-pieces. 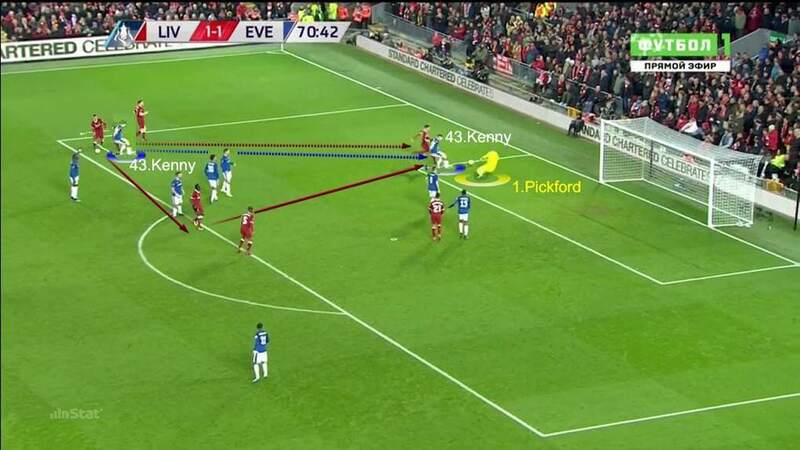 Allardyce’s players were quick to exploit gaps in the Liverpool defence. The extra threat Liverpool now pose from set-pieces, with Virgil van Dijk netting the winner from a corner on 84 minutes.